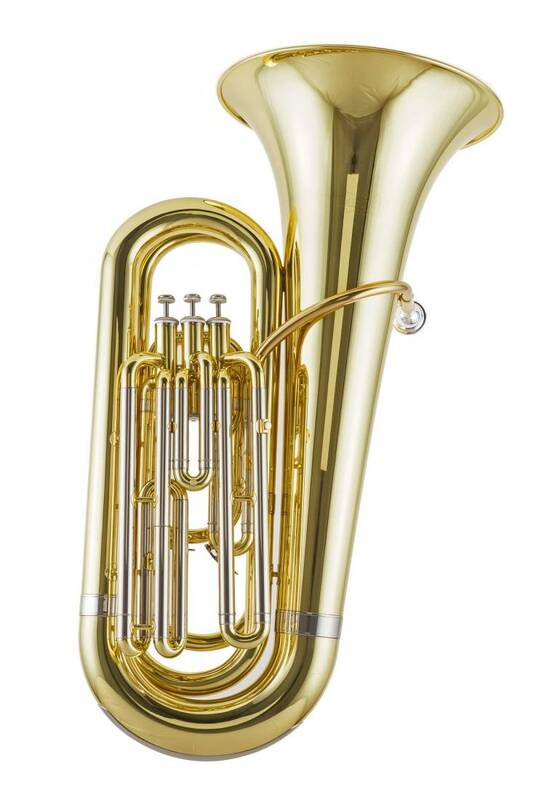 The CTU100 compact tuba is an entry-level/student instrument. 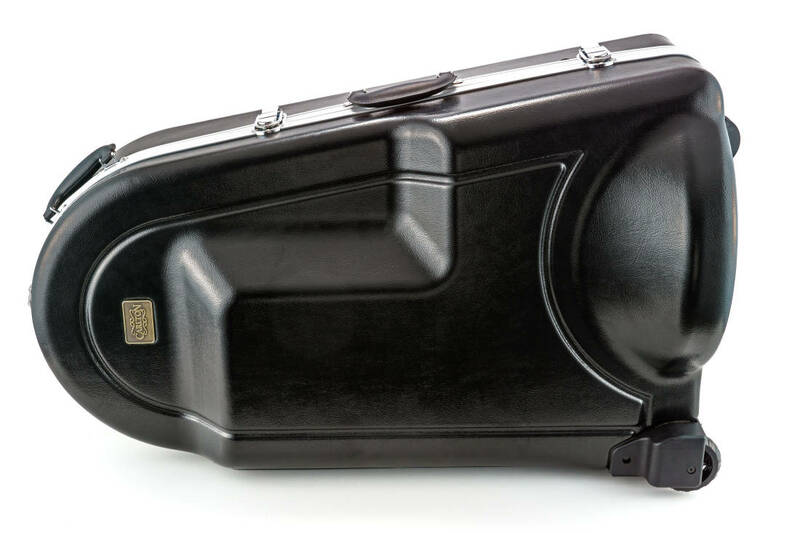 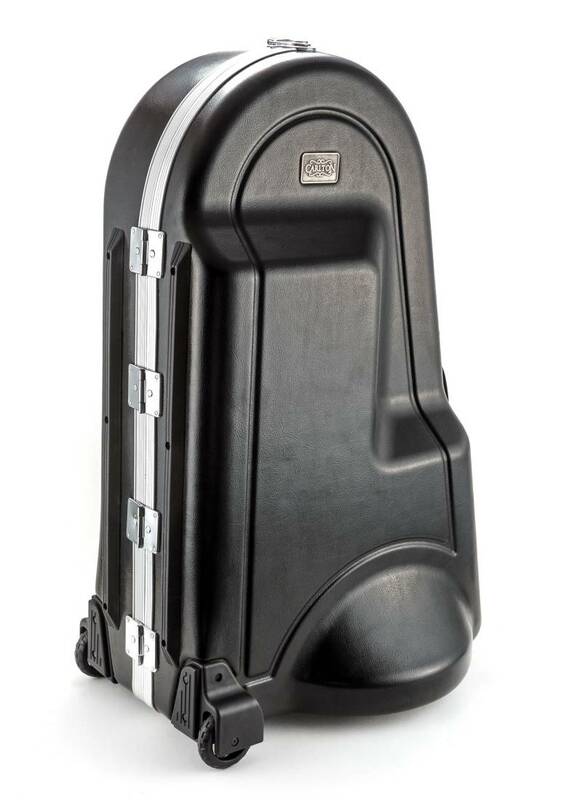 Accessories include mouthpiece and wheeled case for easy transport. 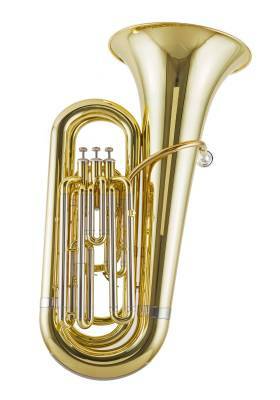 • Yellow brass bell, 14 3/8"
• Includes mouthpiece and wheeled case.